We are a dynamic volunteer-run, not-for-profit organization which was founded in 2001 to provide lifelong learning to adults 50+. We invite you to join us! 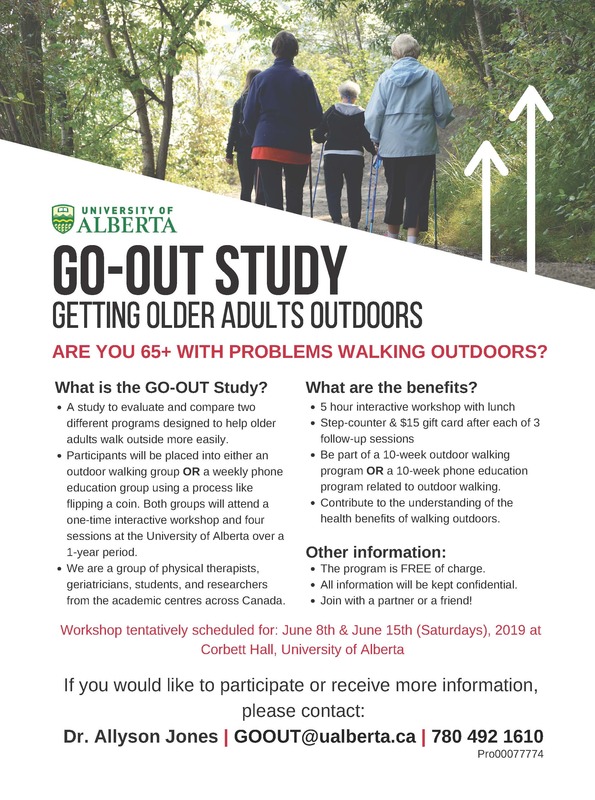 ELLA partners with the University of Alberta, Faculty of Extension, to offer courses on the U of A campus. The 2019 Course Guide is now available. Check the Spring Session tab. 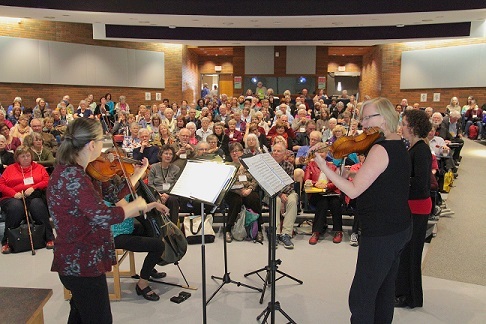 The dates are April 29 – May 17, 2019 for our exciting Spring Session.